So Sony have this week announced a stand alone Venom film to be released Oct 2018. 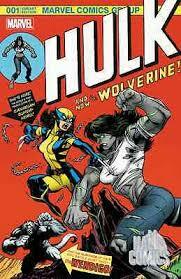 The rumours suggest this will be ‘R’ rated taking a leaf out of the Logan and Deadpool films. What is a bit strange is that it’s a separate universe (although not confirmed yet) from Spider-Man. Which begs the question how will they explain his origin without the web crawler , only time will tell. 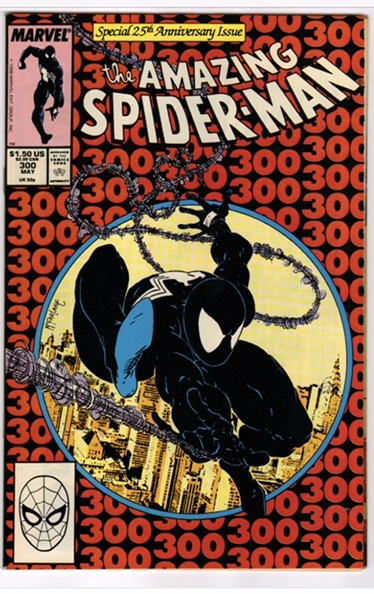 The comic to get is the obvious amazing spider-man 600 however there are a host of cool collectible Venom covers. May do a post with my top 10 Venom covers we shall see!